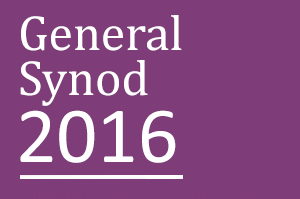 The dates for General Synod 2017 are 8-10 June 2017. 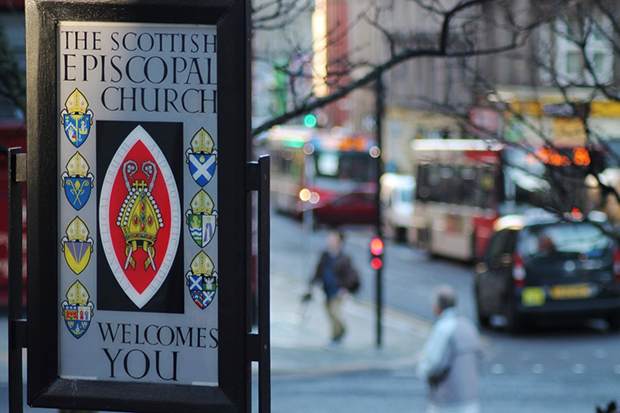 The General Synod acts as the Parliament of the Scottish Episcopal Church. It is the Church’s legislative and deliberative body. Synod members oversee and direct the work of the Church’s boards and committees. The General Synod meets once a year to vote on two broad types of motion: firstly on formal changes to Canon Law or internal church policy; and secondly on wider issues of national and international concern. 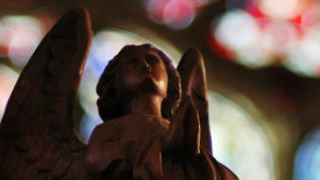 Under the first category, the General Synod could, for example, authorise a new baptism service or change the rite for the burial of the dead, or change clergy disciplinary procedure. 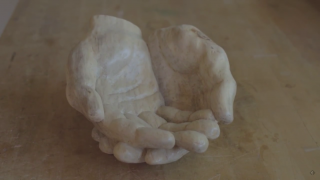 Subjects covered by the second, broader type of motion have in the past ranged from the situation in the Middle East to nuclear power stations and the plight of asylum seekers. 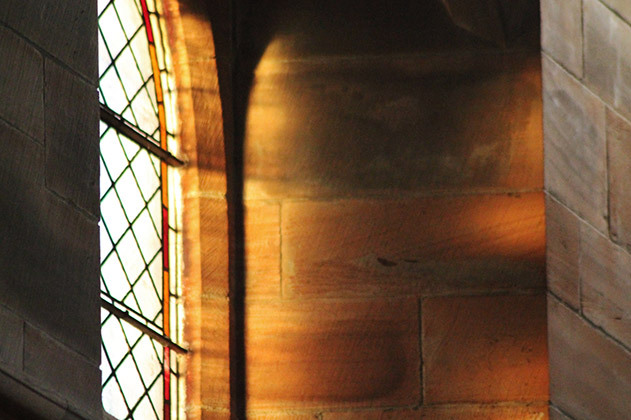 In these cases, the General Synod has the power to speak out and call for action on behalf of the whole Church. The General Synod often invites guest speakers to address it on specific areas of concern. It also receives and responds to reports from bodies like Christian Aid and the World Council of Churches. The annual meeting also receives reports from its various boards and committees and elects new conveners and members. For last year’s General Synod documents, click here. During the rest of the year, the General Synod’s work is carried out by its boards and committees, and by the officers who work in the General Synod Office. The Standing Committee represents the General Synod in the day-to-day running of the church. It draws up the agenda and sets the timetable for General Synod meetings. It is also responsible for the oversight of the General Synod Office. Its members include the conveners of the boards of the Church, the Primus, another Bishop and a lay convener. There are five boards: Administration; Faith & Order; Information & Communication; Institute Council and Mission. The boards’ main role is to interpret and carry out the broad policy guidelines laid out by the General Synod. Each oversees a specific area of the Church’s work. Board conveners are elected by the General Synod while members are appointed by dioceses to represent them. The boards are served by committees that form working groups, focused on specific areas. Members are chosen for their expertise in these specific areas – from information technology to overseas mission and youth work. They also try to keep in touch with any parallel committees operating in the dioceses. 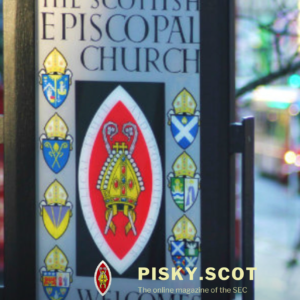 Every board and committee receives administrative and other support from the officers and staff of the General Synod Office and the Scottish Episcopal Institute. The Church’s seven bishops also meet regularly as the College of Bishops. This body is not a formal part of the General Synod structure.